You might also interesting and there is an article to help us on that topic. Fingerprint recognition is an active research area nowadays. 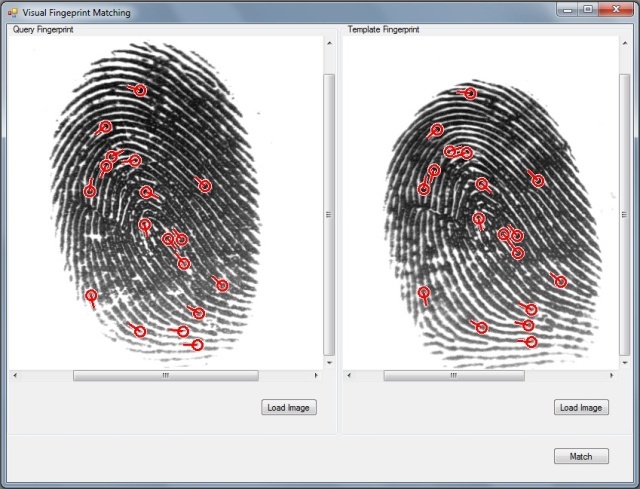 An important component in fingerprint recognition systems is the fingerprint matching algorithm. According to the problem domain, fingerprint matching algorithms are classified in two categories: fingerprint verification algorithms and fingerprint identification algorithms. This has been stated in CodeProject where you can find many articles related to .NET, it helps a lot. So if we want to have for Cambodia, example, to verify 1 person among 15 million people in Cambodia, above article can be a tool and machine learning can be a methodology to deal with huge data. At Mashable, a research of 14-Year-Old student about "how much ink cost on publication", by choosing the right font. Changing the standard typeface used by federal and state governments could save the United States roughly $370 million a year in ink costs, according to a peer-reviewed study by Suvir Mirchandani. The best part of the story? Mirchandani is just 14 years old. Using software called APFill Ink Coverage, he calculated how much ink was used in four representative fonts — Century Gothic, Comic Sans, Garamond and the default choice of most word processors, Times New Roman. 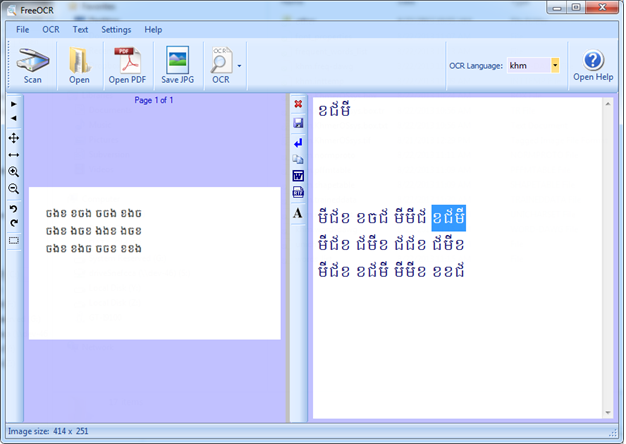 This research should do the same for Khmer fonts.